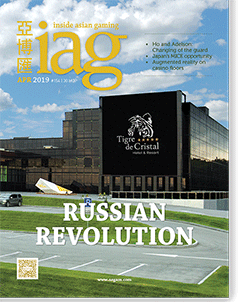 The co-organizers of the 2019 G2E Asia Awards – Reed Exhibitions, the American Gaming Association and Inside Asian Gaming – have announced that the public nomination period for the 2019 G2E Asia Awards has been extended due to popular demand. With a flurry of nominations having been received over the past week, the nomination period will now run until Friday 19 April 2019. Any member of the public may submit nominations by visiting G2EAsiaAwards.com. Companies are welcome to nominate themselves. The G2E Asia Awards judging panel, currently comprised of 32 judges, is still growing and will be finalized later this month. A select committee of the panel will narrow down the public nominations to a shortlist of official award nominees after the nomination period has closed. 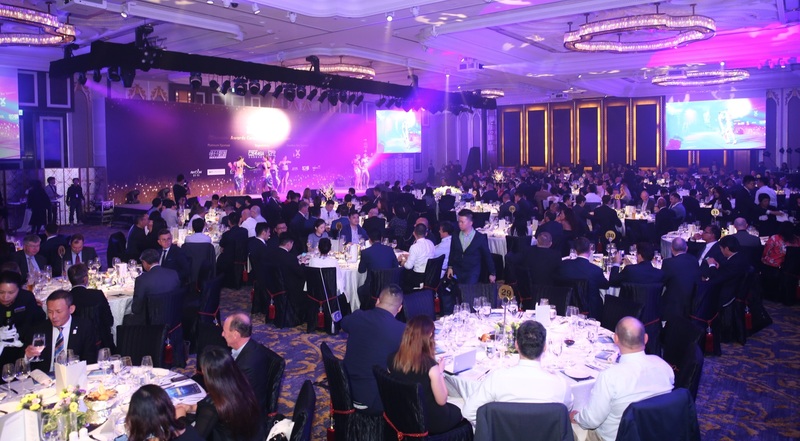 Award winners will be announced at the 2019 G2E Asia Awards gala dinner on Tuesday 21 May 2019. Seats at the G2E Asia Awards can be purchased at G2EAsiaAwards.com. A variety of sponsorship packages are also available. For more information on writing a compelling nomination, download the G2E Asia Awards’ information guide.